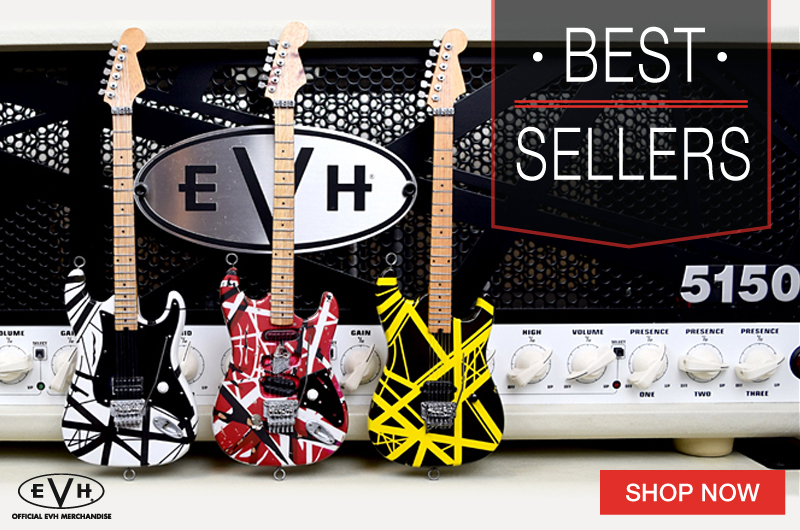 emids is a healthcare-focused technology services and solutions organization based in Music City, USA: Nashville, Tennessee. 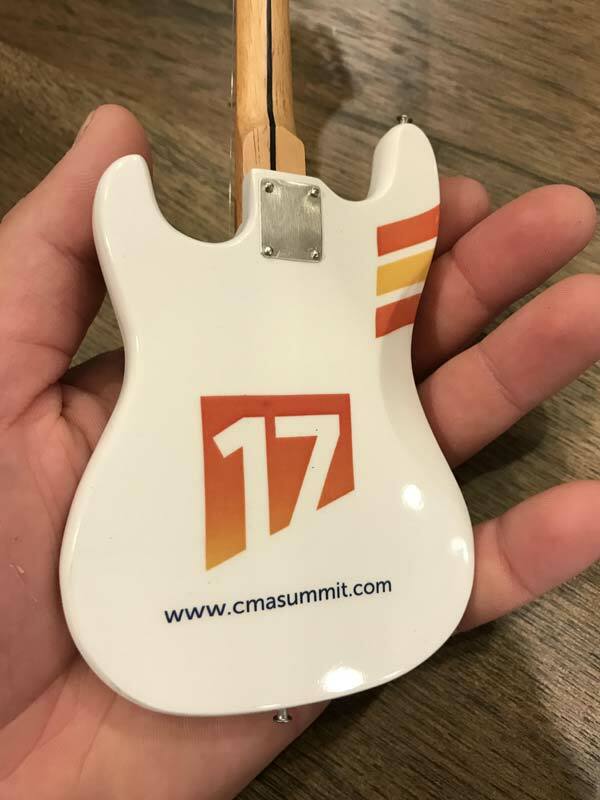 Each year, the invitation-only emids Healthcare Summit & CMA Celebration brings together CXOs and leading executives from the healthcare industry to discuss the future of healthcare consumerism. 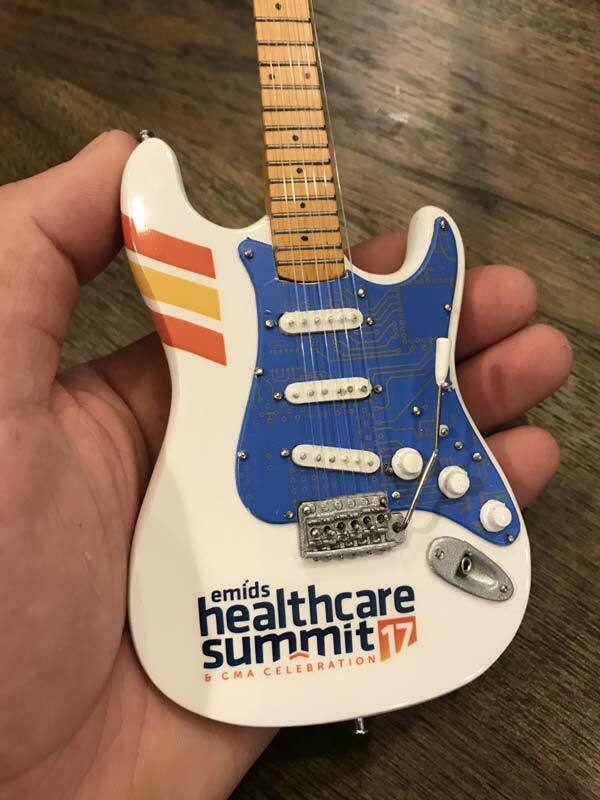 For their 2017 Summitt, emids chose custom promotional mini guitars by AXE HEAVEN® as the featured giveaway item, to tie into the musical nature of the host city. 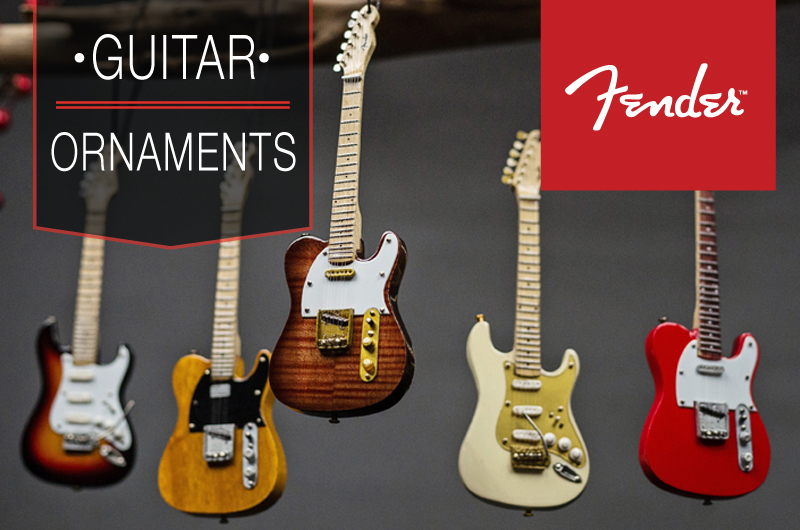 The guitar’s pick guard design features intricate handcrafted motherboard circuitry, to tie into the role of technology in the healthcare industry. 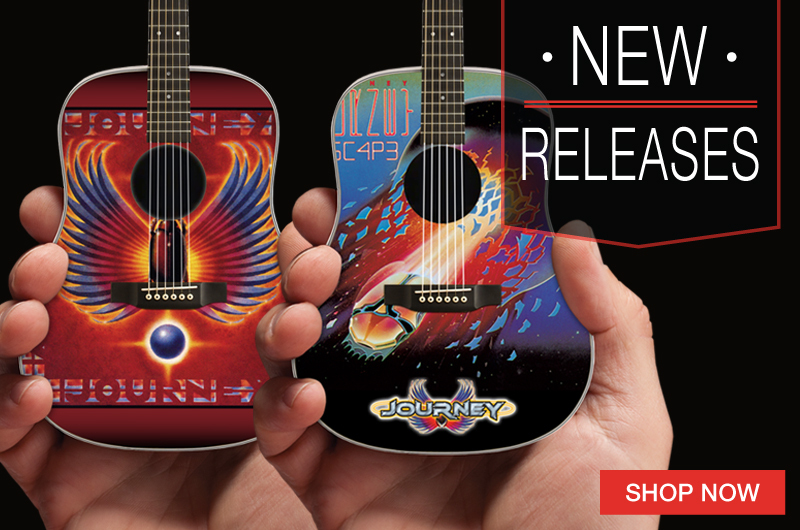 Kudos to the emids graphics team for wrapping a key design element from the front to the back of the mini guitar. 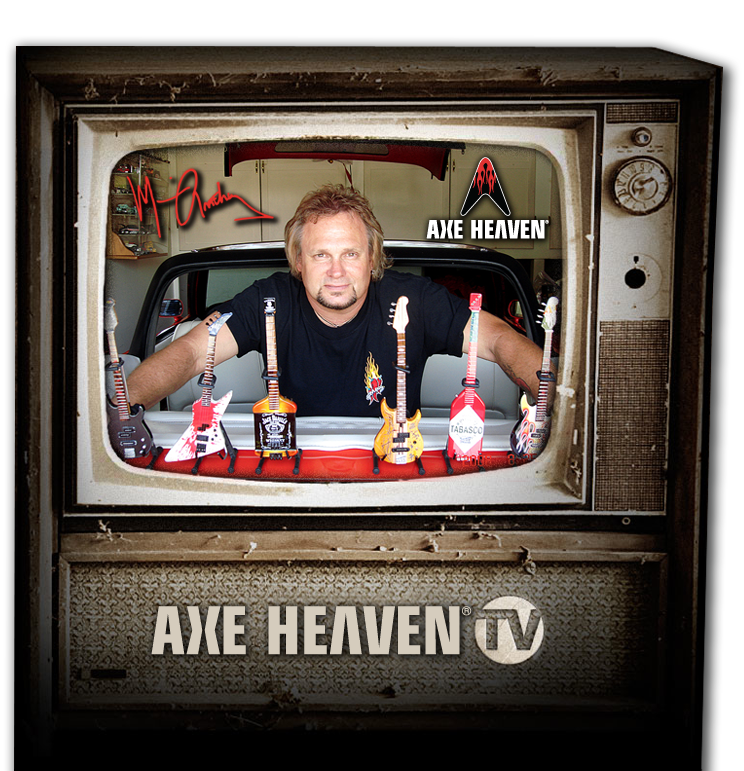 If your corporate event needs to create a promo item that will always be cherished and proudly displayed, then an AXE HEAVEN® Promotional Guitar will perfectly serve your needs. 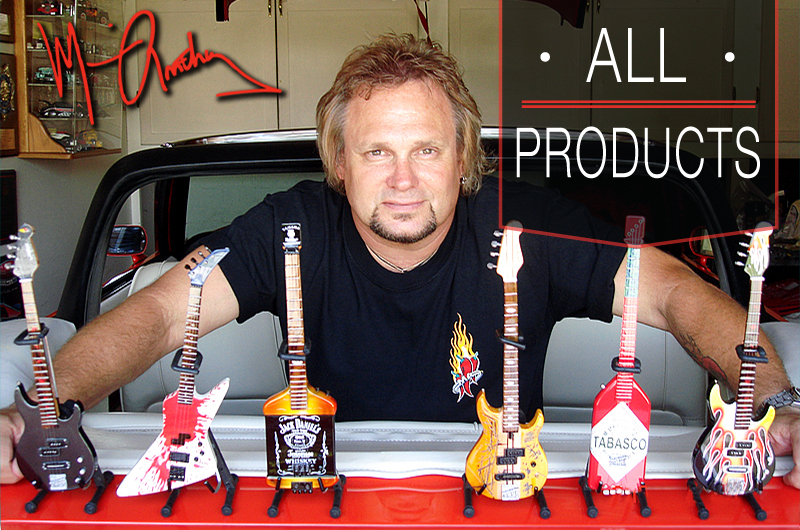 Our design staff can work with your existing art or create a custom design based on your branding message. 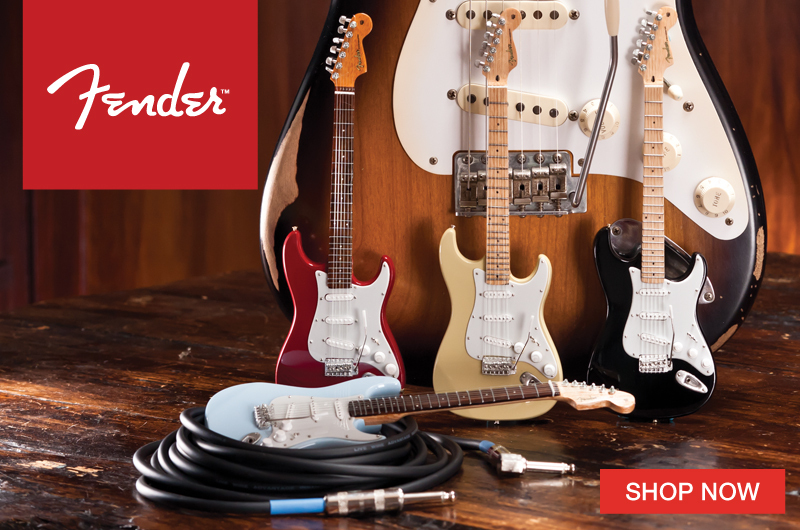 Either way, your targeted audience will receive a promotional souvenir that lasts a lifetime. 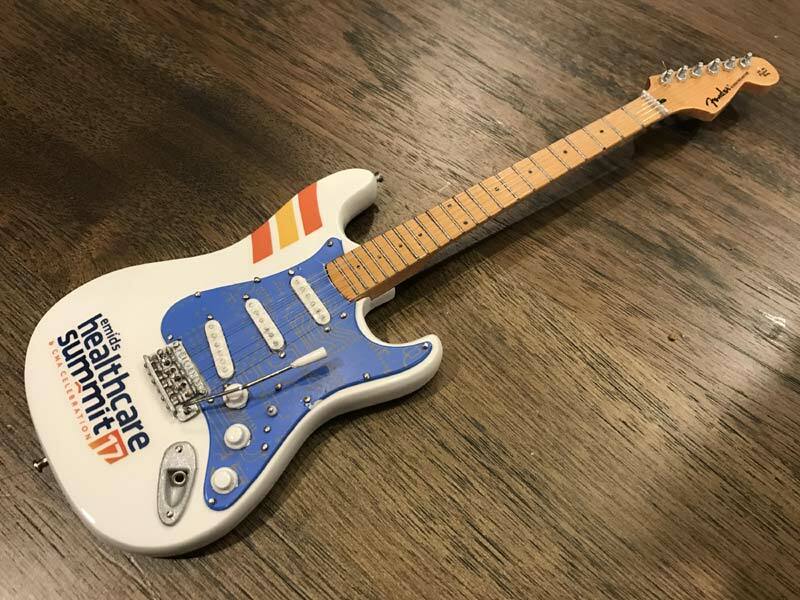 To view examples of promo guitars we’ve created for other corporate events and businesses, visit Promotional Miniature Guitars. 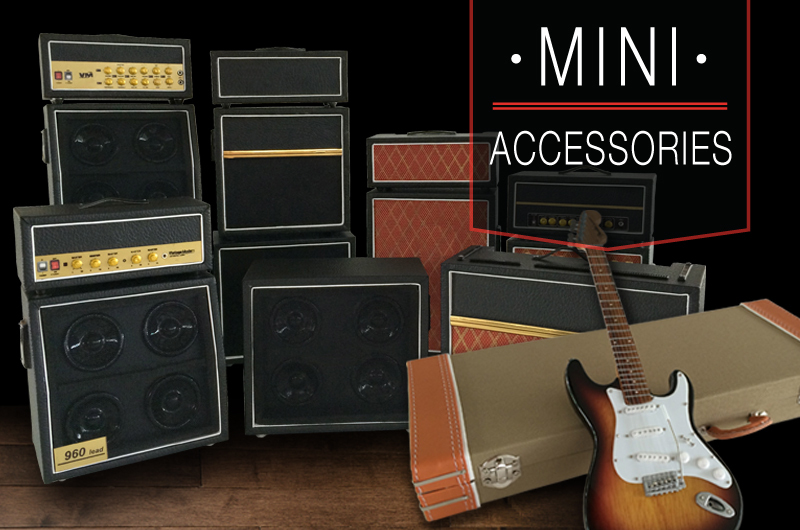 ORDER YOUR CUSTOM PROMO PRODUCTS TODAY!